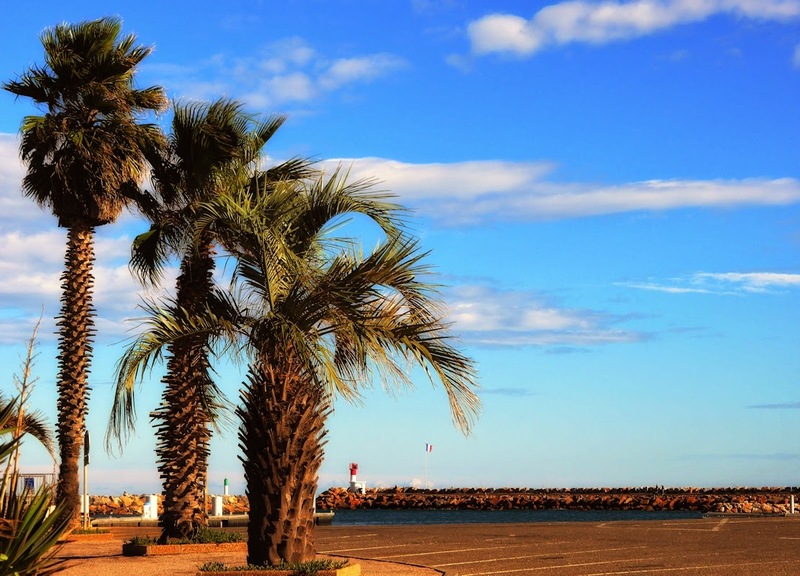 In the South of France it is interesting to see the empty large beach outside the summer village Canet de Rousillon in the start of the winter season. Only some footsteps and the tracks of some passing 4-wheeler. Even the light those days indicates another season and climate for the winter days to come.